With over 70,000 possible products manufactured by the petrochemical and chemical industries, it is safe to say that every plant has its own challenges. Nevertheless, they all face global competition, strict environmental regulations and immense pressure to maximize their production with optimally low resource consumption. In many plants, critical high voltage motors do not have a drop-in replacement, increasing the pressure to perform repairs and maintenance during operations or planned shutdowns. 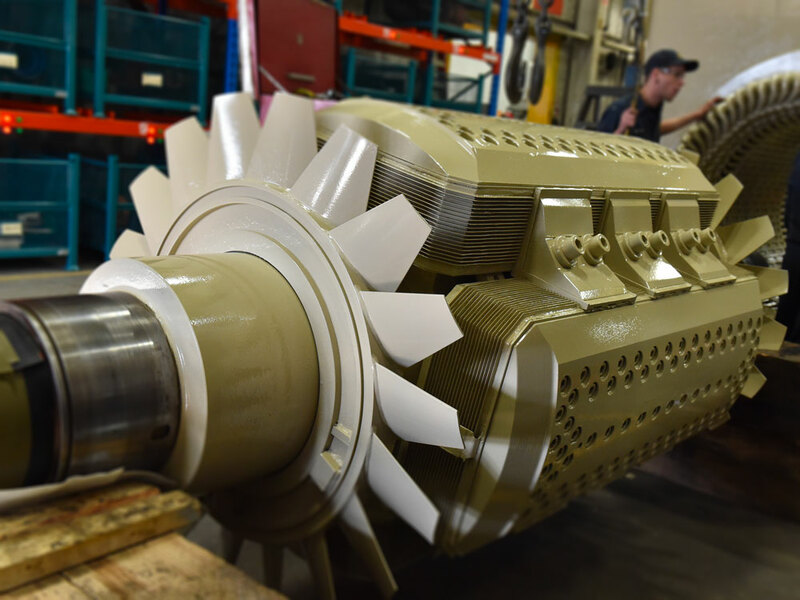 Out-of-schedule maintenance of critical electric motors and generators is expensive but most of all, failures can have devastating repercussion on employees, communities and the environment. Motion Electric Motor Services has put together a program to help and support local maintenance teams. 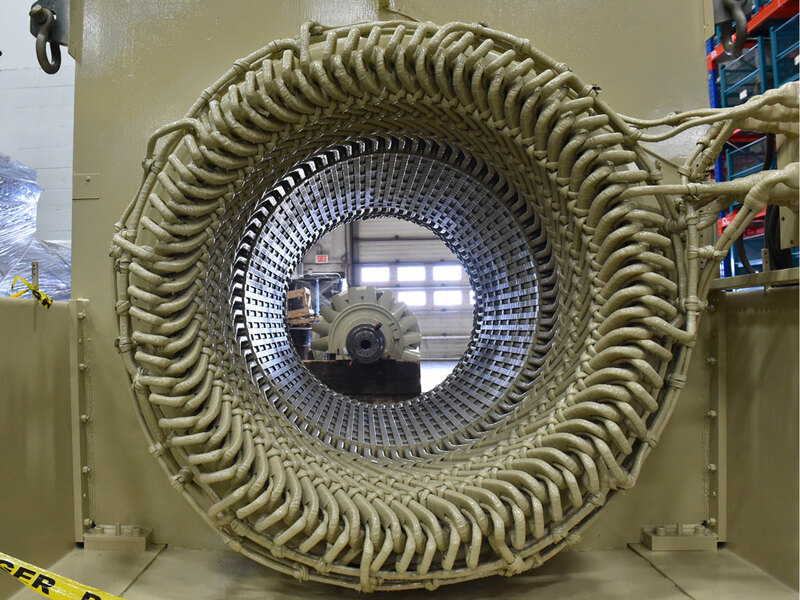 We help plan repairs and rewinding jobs on critical low, medium and high voltage motors to ensure minimal production stoppage. We offer contingency plans for repair and rewinding to IEEE and API standards to meet reliability challenges at stake. Trust Motion Electric Motor Services to protect your productivity and avoid production downtime.